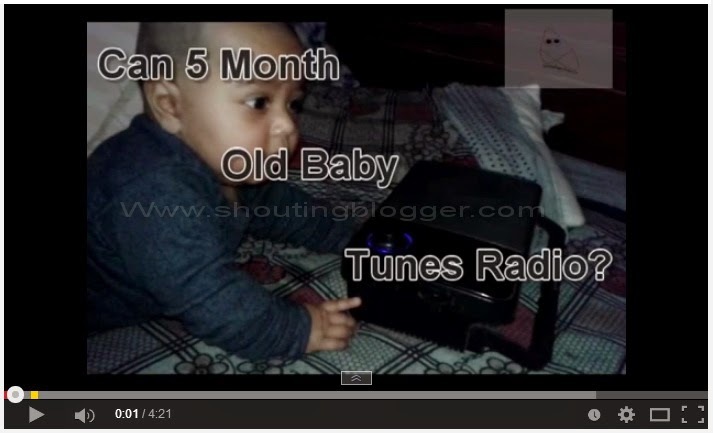 YouTube have all the feature's needed to promote videos on social networking website, micro blogging sites with the help of share button which is available below every YouTube video.What when you want to embed your YouTube video on website/blog? 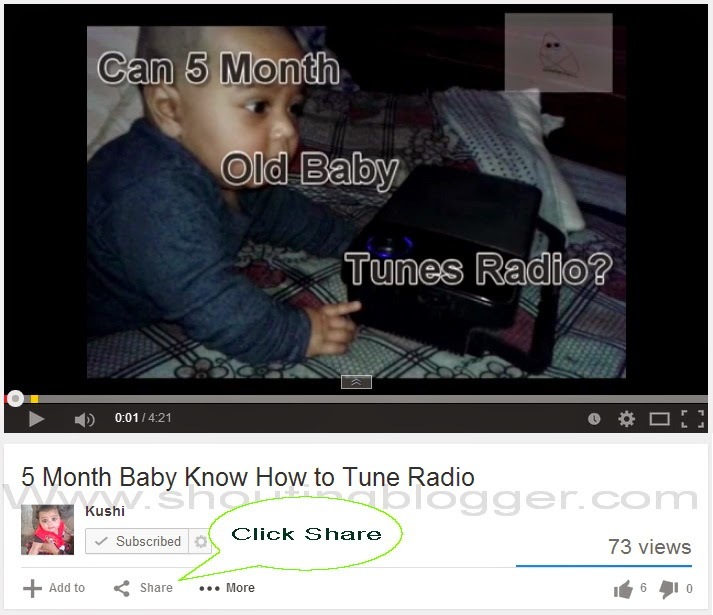 YouTube have made this possible too by letting their audience to embed video directly to their blog or website. 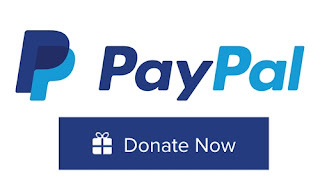 However to Embed video in your website or blog you need to have access to html code session of a website or must have third party html editor. 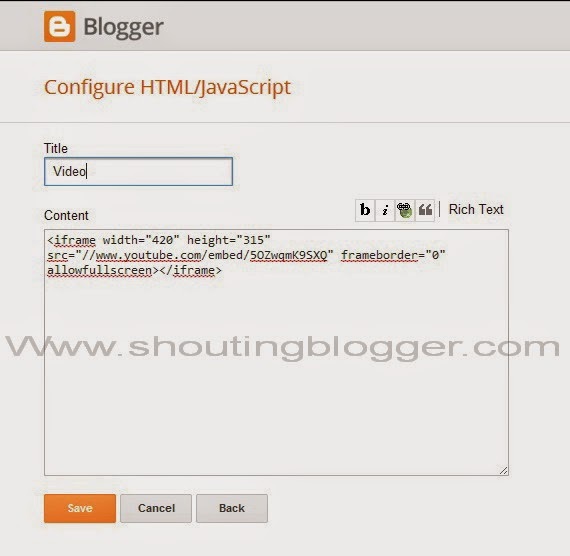 So if you have access to html editior then it would be damn easy to embed any YouTube video.When it comes to free blogging platform, only one blogging platform allow their user to access the html section . 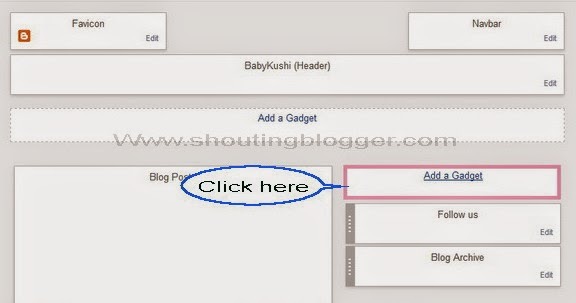 Its non other then Google Blogger that allow their user to embed any YouTube video directly to blog post or on blog with the help of html widget .Now the Question is how to embed YouTube video in your blog .In this article we will show you the step by step guide to embed youTube video in a blogger blog . Step 1 : Go to YouTube Homepage ,Use YouTube search engine to find the video you want to embed in your blog . Step 3 : When you click Share, Three major sharing option will pop up that is Share, Embed and Email. Out of those, click on Embed . Step 4 : Copy full Youtube video embed code. 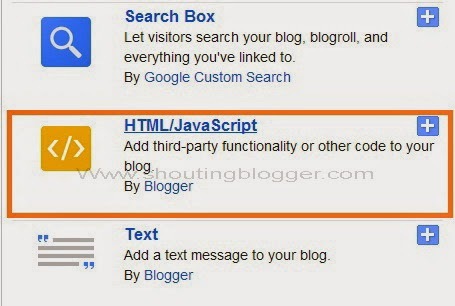 If you want your YouTube video to appear on every post and pages of your blogger blog then just copy and paste embed code to blogger gadget.To get started adding your YouTube video in your blogger blog follow these step by step guide . Step2: Now click on " Add a Gadget "
Step1: Go to Youtube.com , Search for the video you want to add in your post and get it's Embed code as we already discussed . 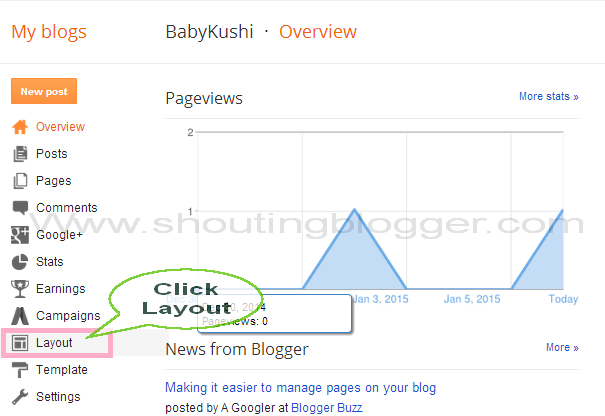 Step2: Go to your blogger dashboard , Select the blog and open the post in which you want to add Youtube video embed code . Step3: Now, From the Blogger post. 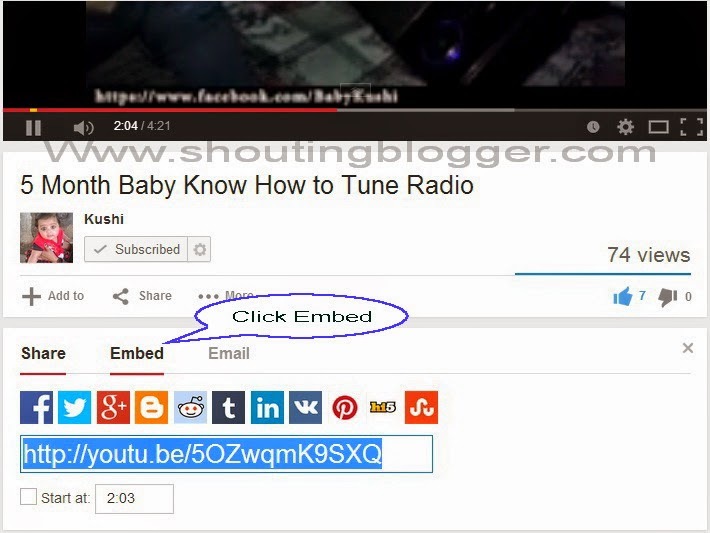 Cick on Html and paste your YouTube video embed code after </div> . Congrats ! 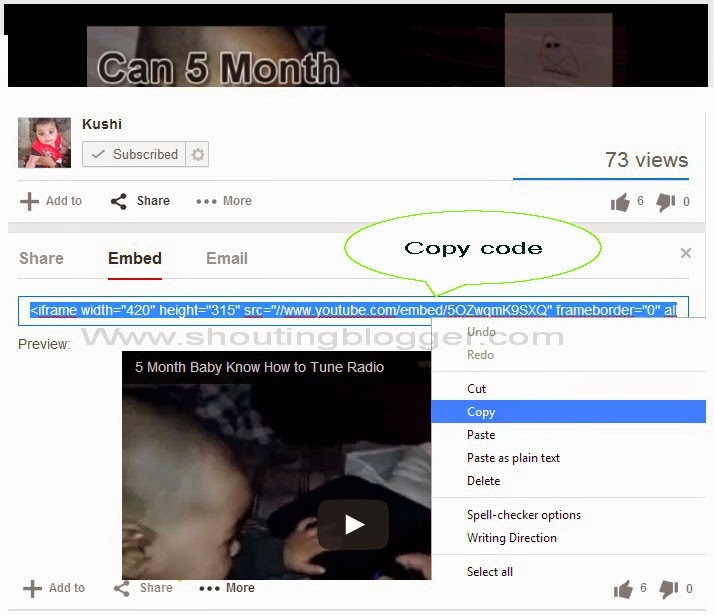 you have learnt the easy way to embed youtube video in your blogger blog post .